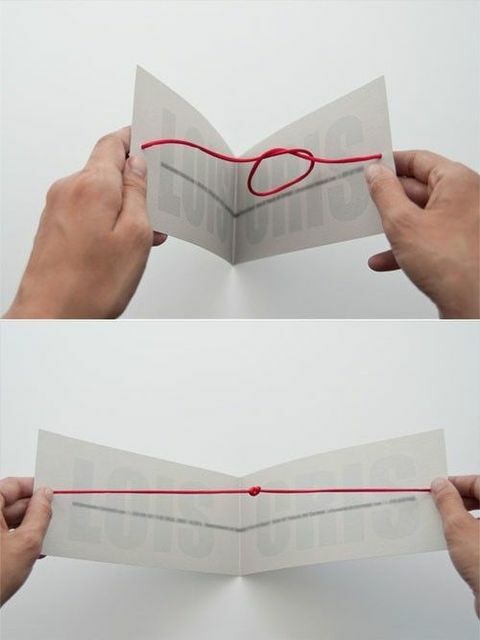 Adults like to play, too! 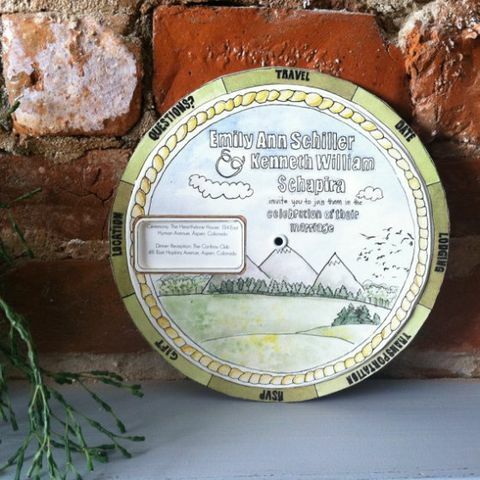 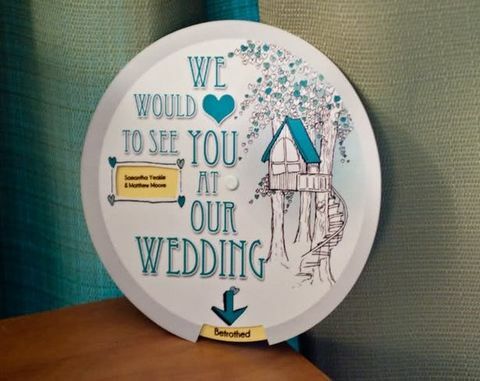 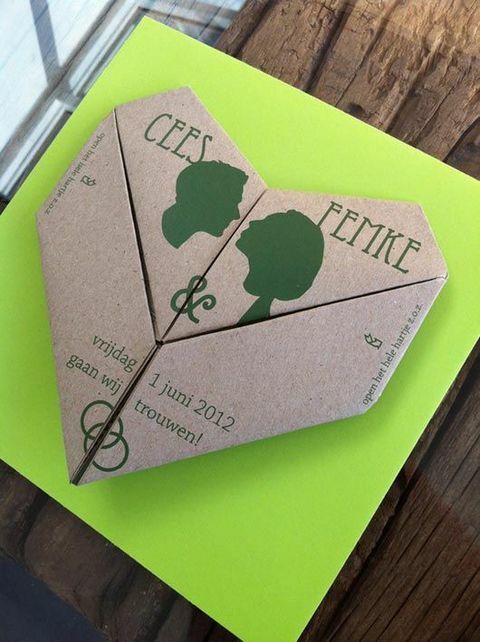 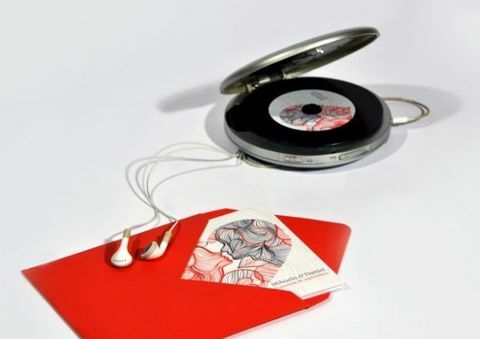 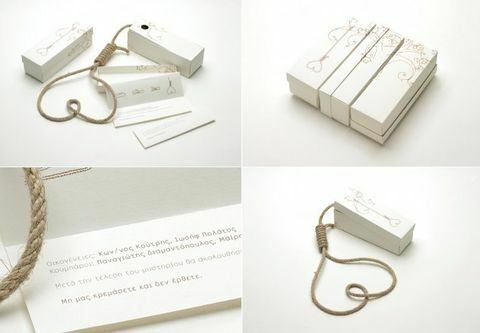 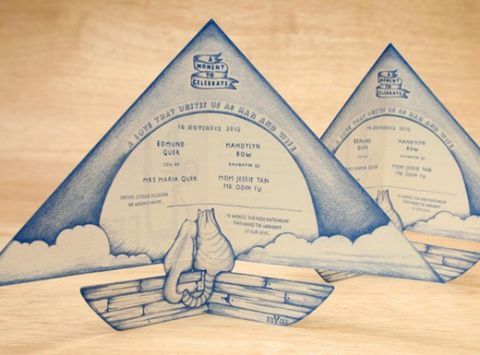 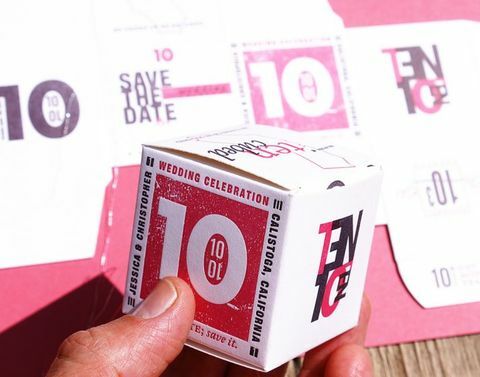 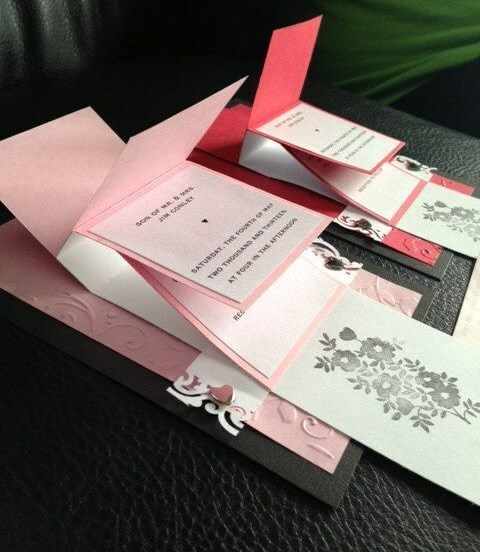 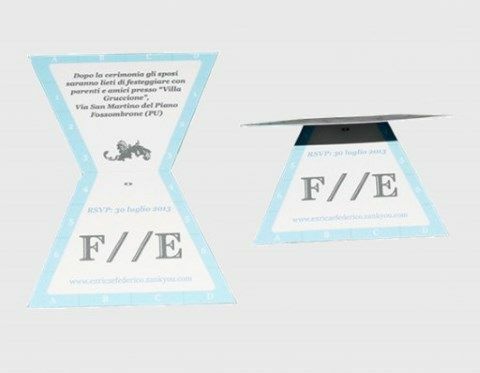 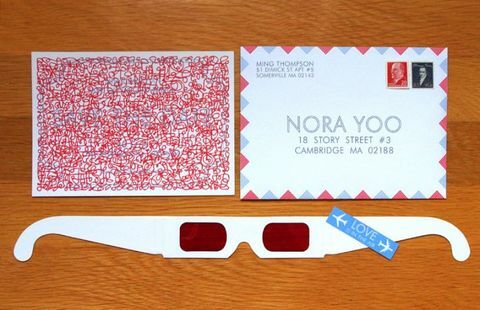 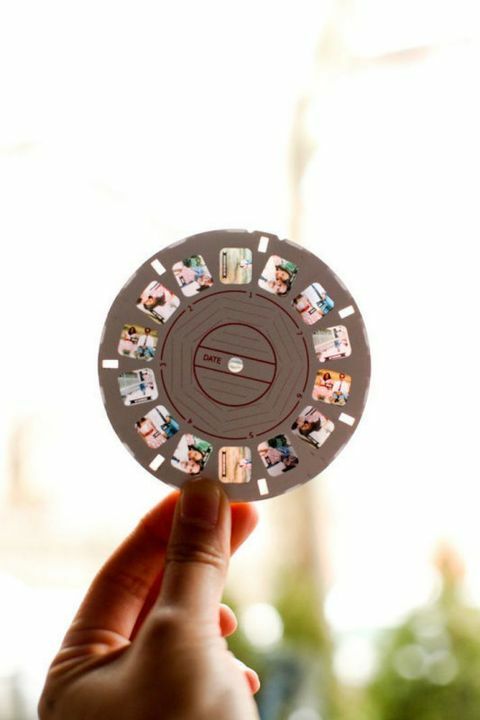 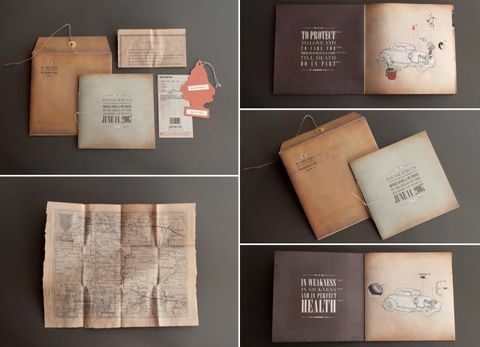 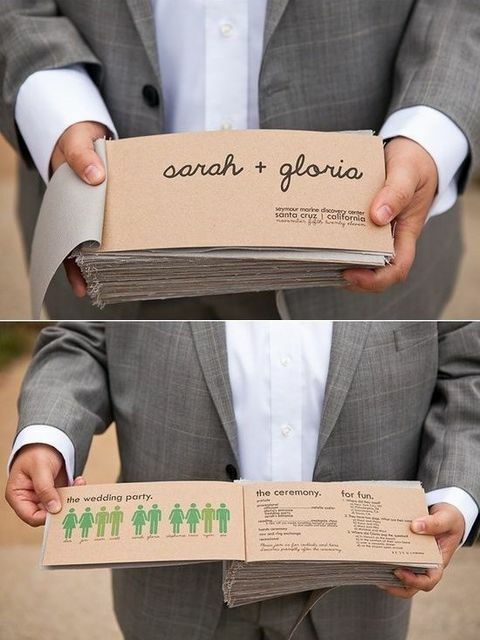 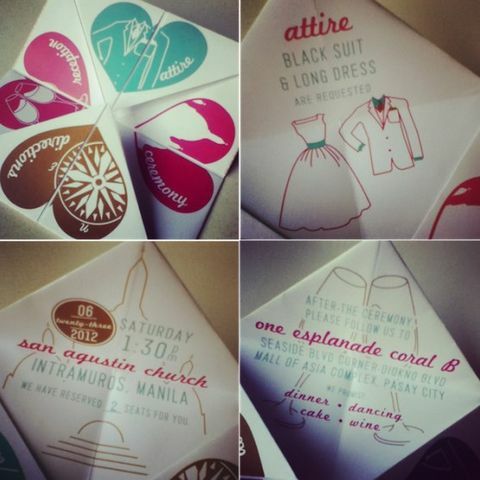 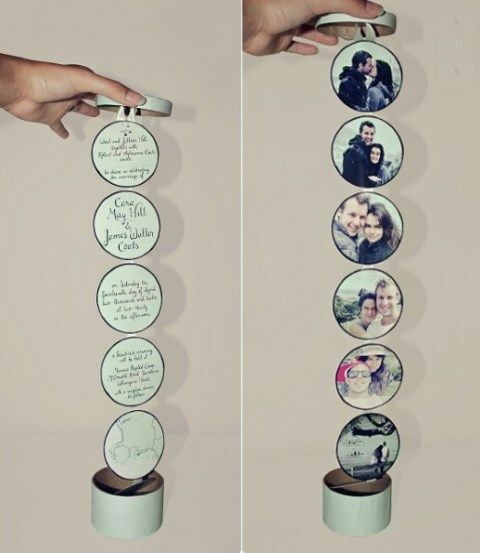 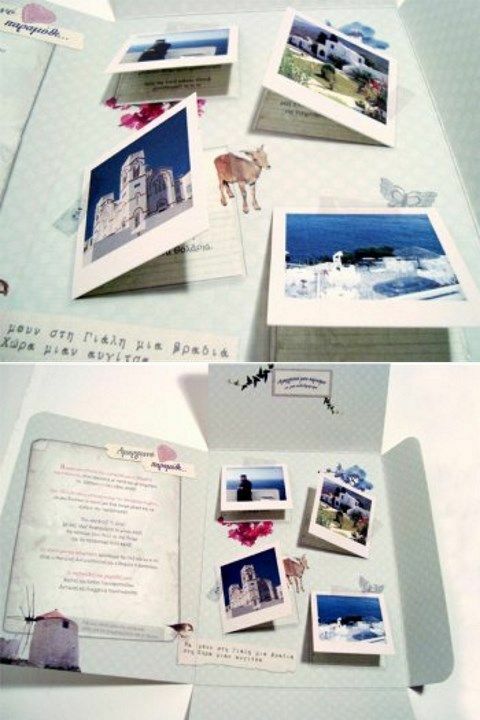 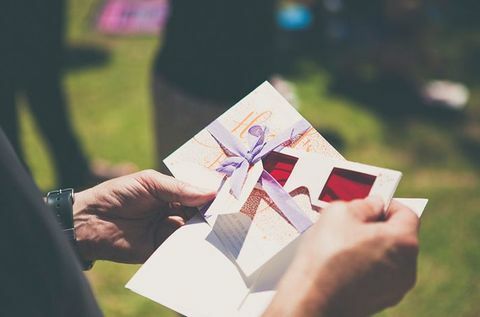 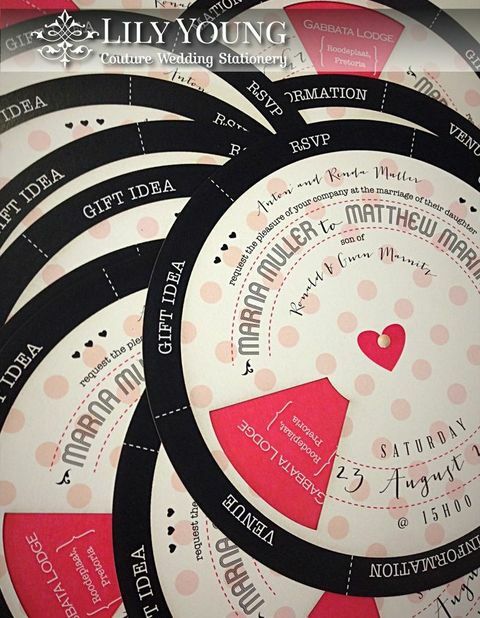 That’s why interactive wedding invitations will definitely attract attention and give some fun to your guests-to-be. 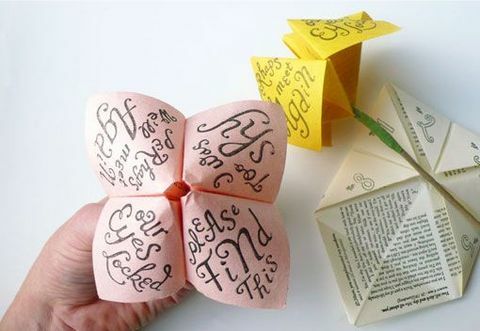 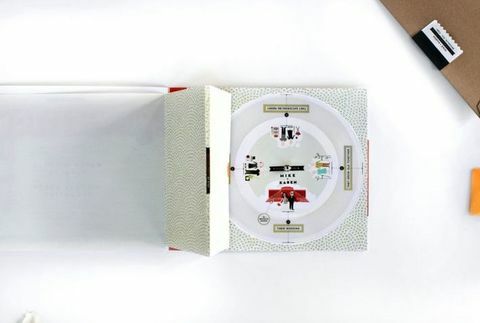 Playful paper constructions, table games, spy cards with special glasses to read, various text spheres and so on – just turn on your imagination and go crazy making them! 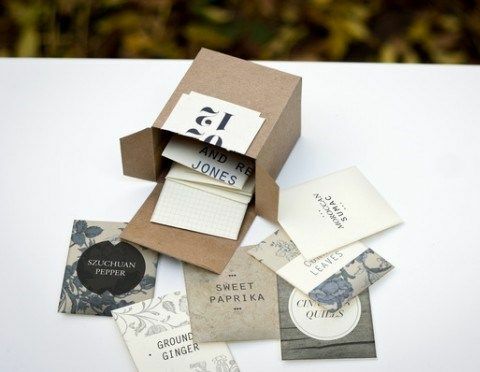 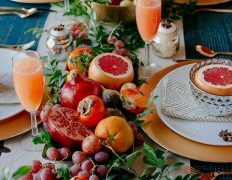 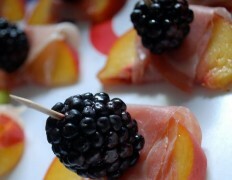 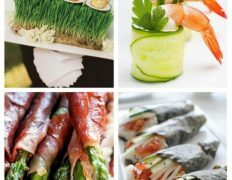 Don’t hesitate to spend much time making them, or order them, because they will be very memorable. 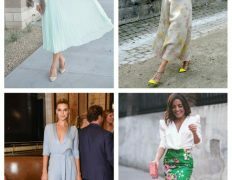 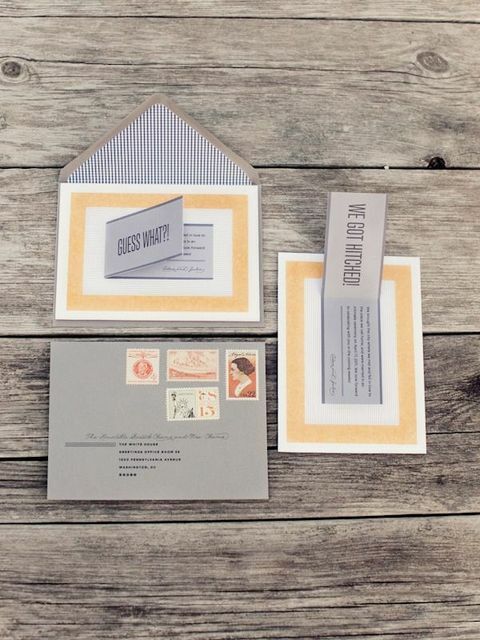 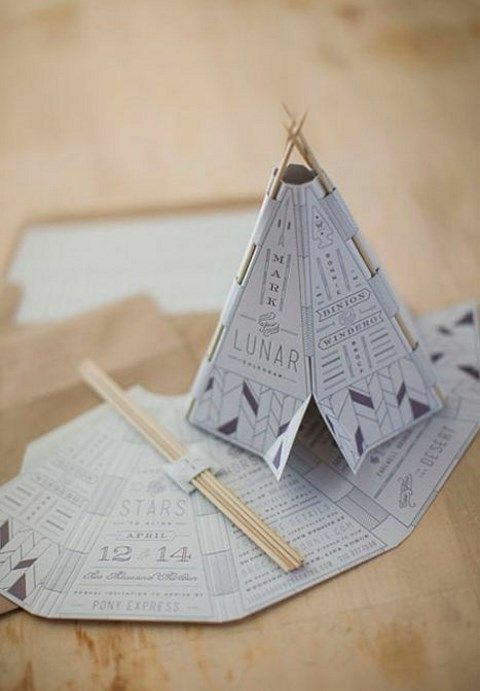 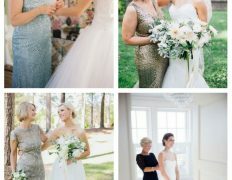 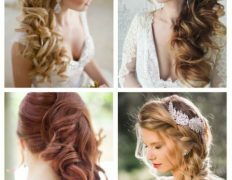 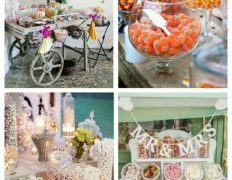 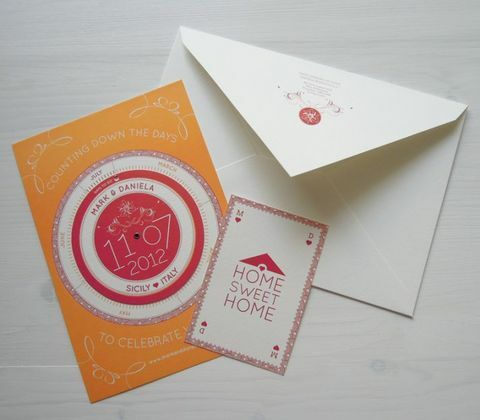 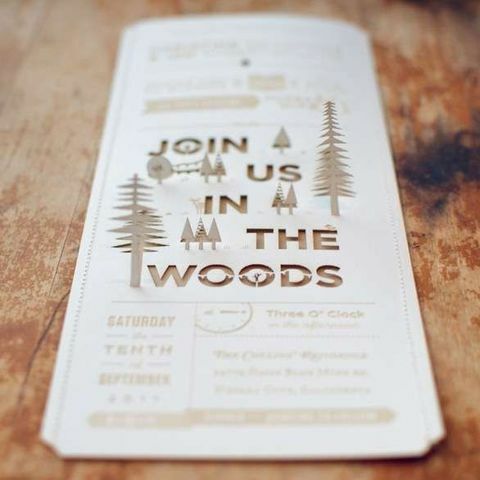 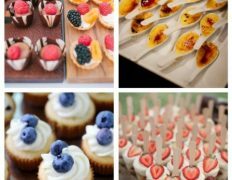 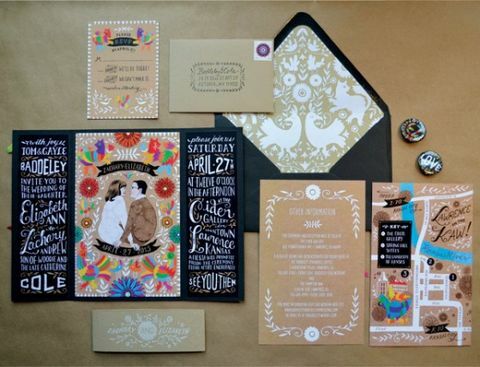 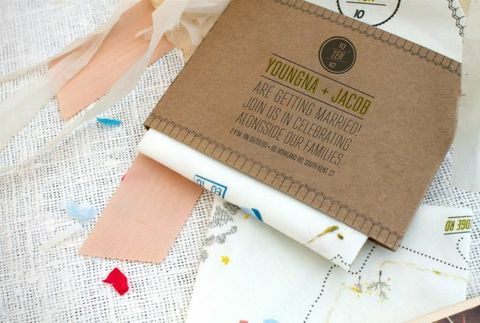 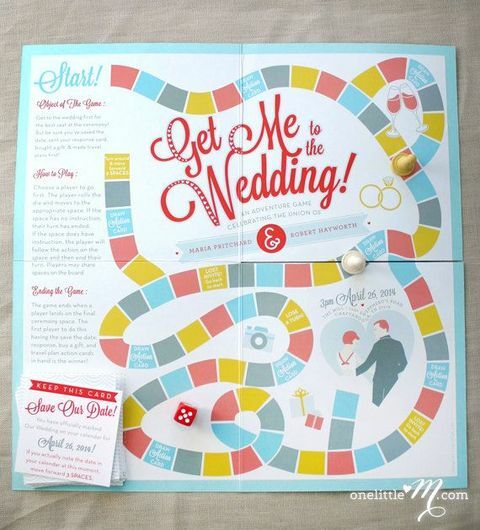 Get inspired by the ideas below and rock your fun invitations!